From The Grand Canyon to Niagara Falls, the United States of America possessess some of the most breathtaking natural wonders the world has to offer. 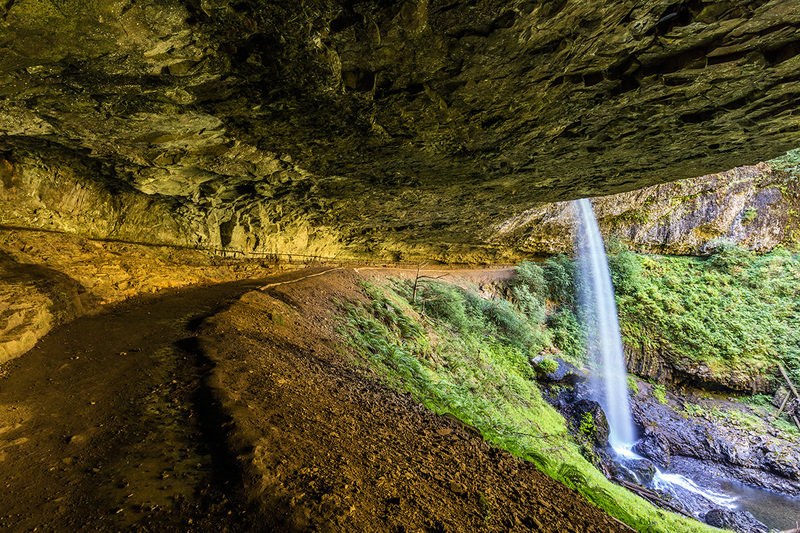 Although you can’t drive your camper across every square inch, here is our list of the top 3 must see locations that were MADE for camping. 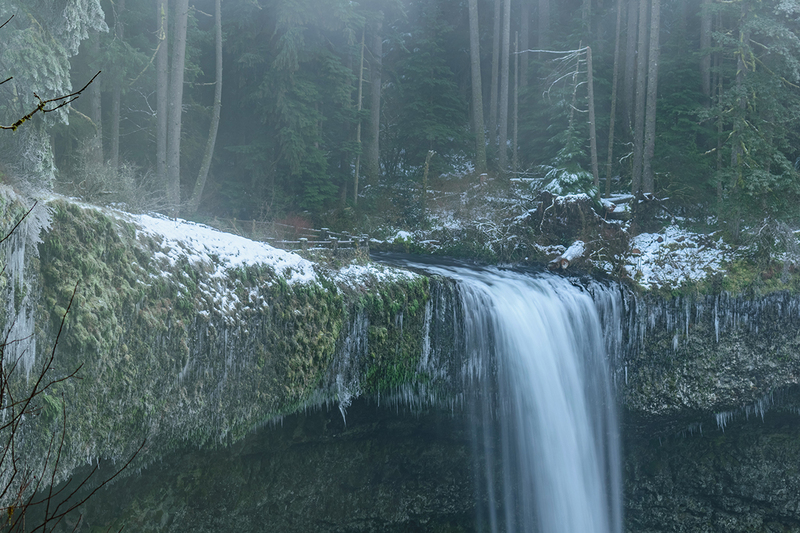 Nestled in the foothills of Oregon’s Cascade Mountains just an hour east of Salem, The Silver Falls State Park is a glistening cluster of crystal clear waterfalls and lush hiking tracks. 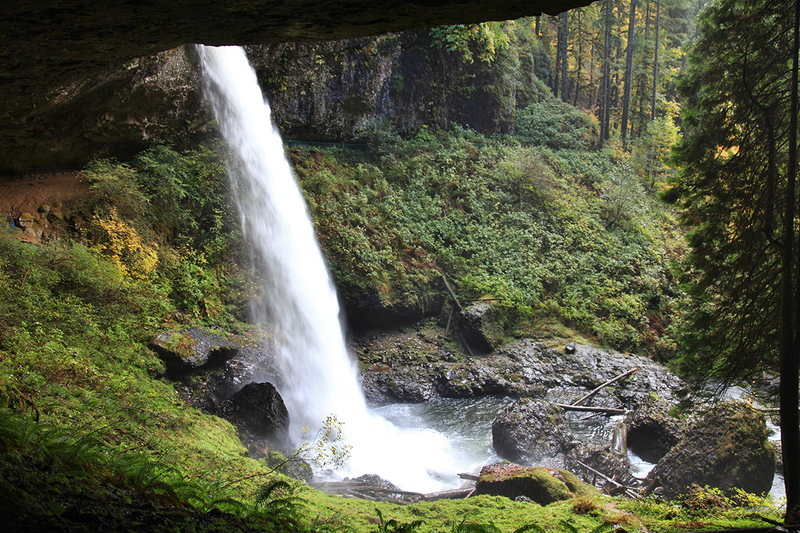 Originally opened in 1933 as a state park the 177ft South Falls has easily been the park’s number one attraction as campers get to walk behind the colossal torrent of water and see what the world looks like from behind. The park has facilities for both horses and caravans as well as multiple hiking tracks (beware of bears and cougars). The park itself stretches across a massive 9,200 acres and is open 24/7 year round. 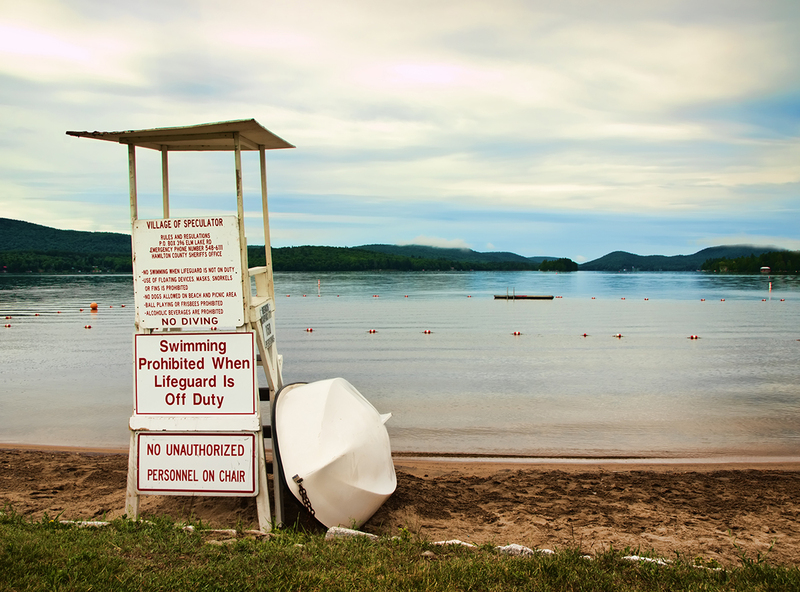 The Adirondacks are capable of providing an entire camping adventure without ever leaving the grounds, the 6 million acres and over 100 welcoming communities provide a uniquely diverse experience across a seriously huge mass of land. The 6 million acres are divided up into 12 distinct districts, each district offers its own brand of wild adventures. 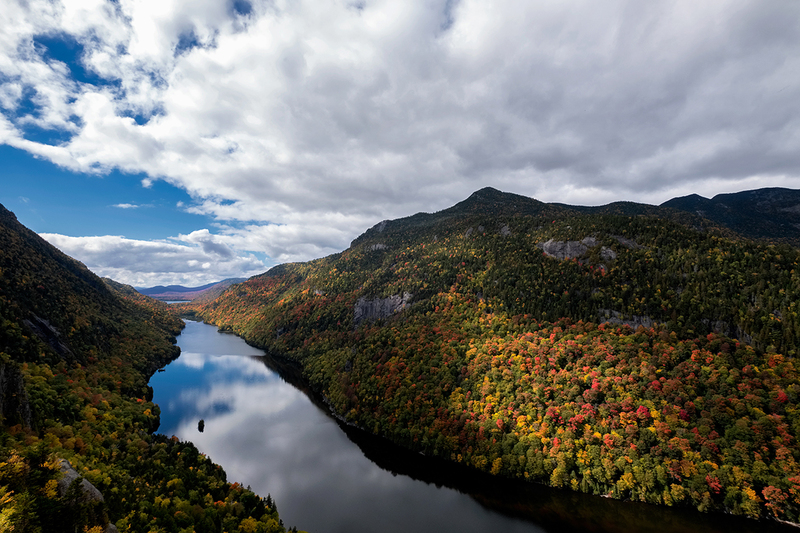 The Adirondacks are also quite well populated in parts as it is not technically a state park but a nature reserve, the residents live in harmony with nature and are great for a bit of local knowledge of their district. Once you set up camp you won’t have a dull moment, the activities are practically endless; start off with a bit of stand-up paddle boarding across any of the countless navigable bodies of water, speed things up with a bit of mountain bike riding and finish the day with some hiking or a leisurely stroll from vineyard to cidery. 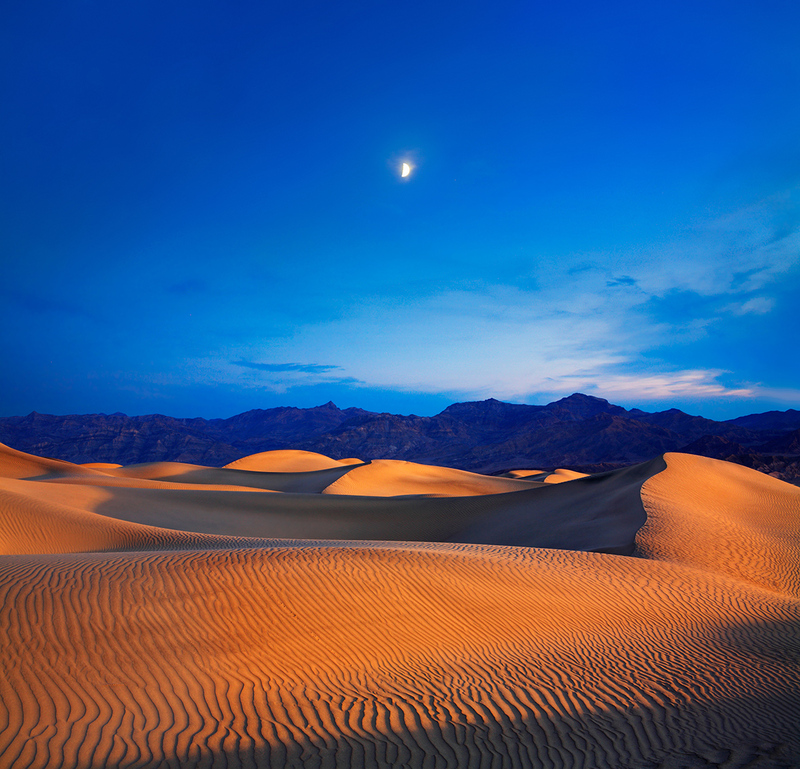 Death Valley National Park was formed between two major block-faulted mountain ranges and consists of a 156 mile long trough that is both the lowest and driest point in the USA and one of the hottest areas in the world. 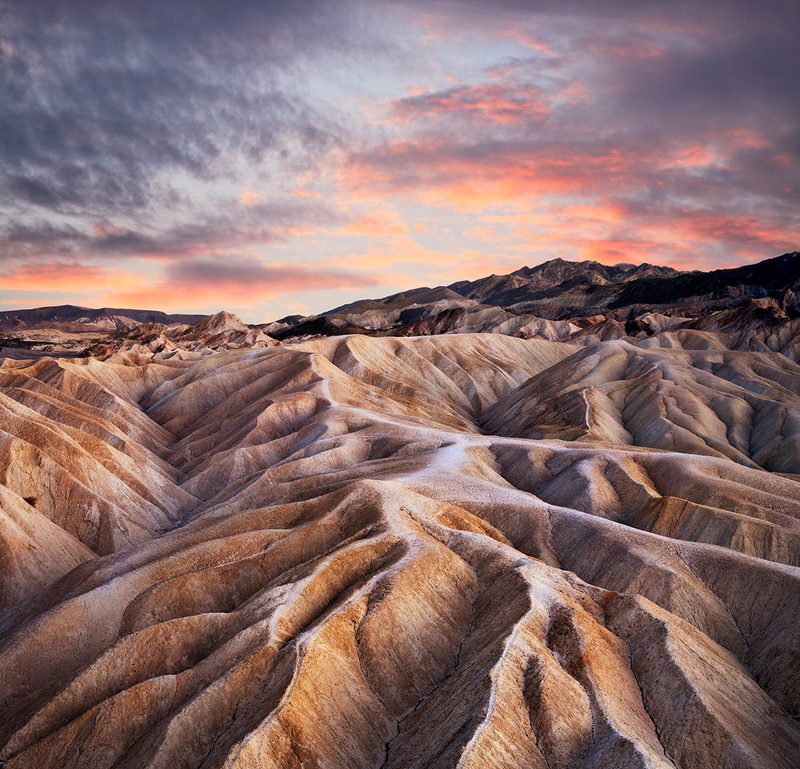 With temperatures in the summer season sitting at 43 – 50°C, Death Valley is obviously not for the faint hearted. The valley isn’t a complete barren wasteland however, rare rainstorms pepper the dunes with lush fertile wildflowers and oases are home to tiny breeds of fish and a life source for both animals and humans. To have a look at the full range of specials we have right now on our USA camper fleets, click here or get into contact with one of our team members at reservations@discoveryrentals.com.au to help you organise the perfect trip away whether that will take you to the rich wilderness of the Adirondacks in New York, the crisp raw power of the South Falls in Oregon or the dangerous beauty of Death Valley in California!